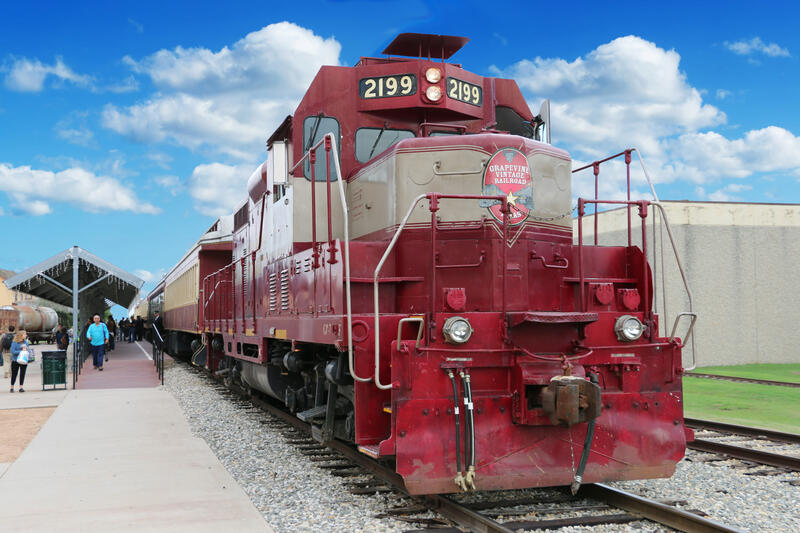 Step back in time with a nostalgic ride on the Grapevine Vintage Railroad for a special Labor Day Train. The railroad is serviced by "Vinny," a 1953 GP-7 diesel locomotive. 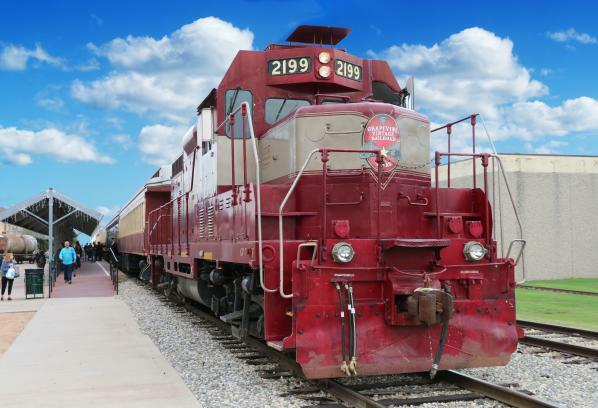 Most weekends throughout the year, The Grapevine Vintage Railroad travels along the historic Cotton Belt Route between Grapevine and the Fort Worth Stockyards. 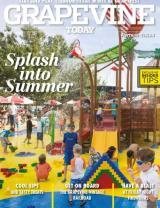 The 21-mile trip rolls at a leisurely pace and is perfect for the entire family. Boards in Grapevine at 12:30 p.m. /// Departs at 1:00 p.m.
All tickets purchased are non-refundable. Missed trains will not be refunded.